At Coastal, we believe that a visit to the doctor does not have to be a stressful experience. From our massage exam chairs, hot towels and aromatherapy to our friendly staff and caring doctors, we want you to feel relaxed and at home. In fact, at Coastal, you're not just a patient, we treat you as if you were a member of our family, and we want only the best for our family. 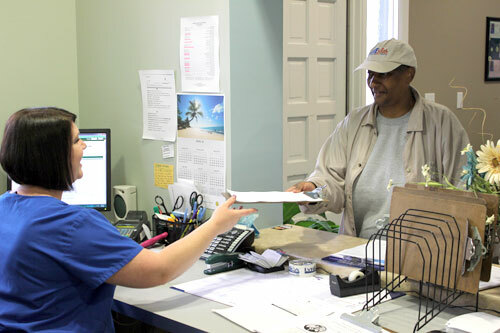 For all new patients, we ask that you arrive at least 30 minutes before your appointment time in order to fill out the appropriate paperwork if you have not already printed and completed it. All new patients should expect to be in office for approximately one hour for the initial visit. Because this is the first time we've seen you, our physician and staff will spend time learning and documenting your history and reviewing and diagnosing your chief complaint. We'll need to review certain factors such as: What are your sensitive or painful areas? When did the pain start? What caused the pain? We will also ask about your family history, your job, dietary habits, other care you may have had, and other questions designed to help determine the nature of your illness and the best way to go about treating the condition. The physicians at Coastal are in network with most major insurance companies. Please refer to your insurance provider list or call our office to confirm participation with your insurance. 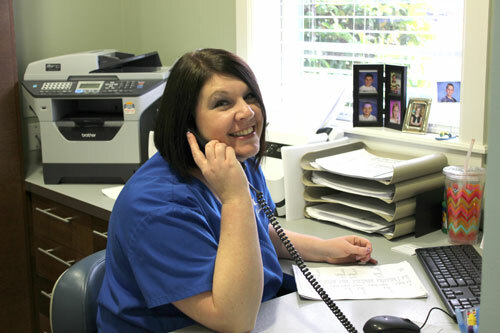 When you call our office to schedule an appointment, we will make every effort to accommodate your time and request. We respect your time, so we try to keep on schedule so that there is limited waiting for your appointment. If you are going to be late for your appointment please notify us as soon as possible. If you are unable to keep to your scheduled appointment please call us at least 24 hours in advance.